Raw denim is unwashed denim, straight off the roll, straight from the denim mill. It’s stiff from stabilizing agents (similar to starch) that the denim mill applies to the fabric during weaving and finishing. The stabilizing agents add body and structure to the fabric enabling the mill to achieve consistent fabric width. All denim arrives at a jean maker’s facility in the raw form. 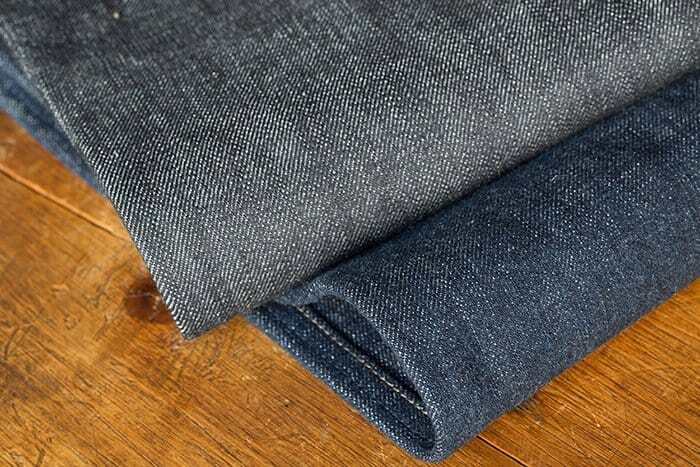 As soon as the denim is washed, it is no longer considered raw denim. 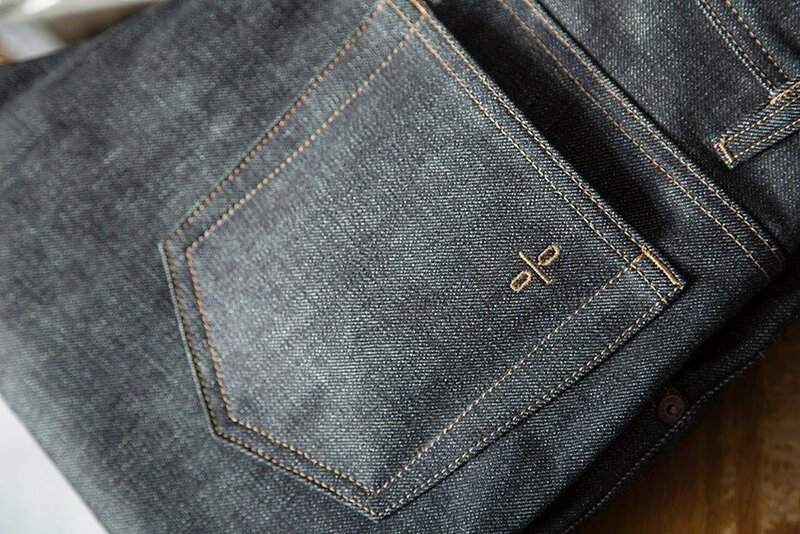 Washing removes the stabilizing agents and softens the denim fabric, making the jean more comfortable to wear. Washing the jean also stabilizes shrinkage in the fabric, making laundering for the customer more predictable. 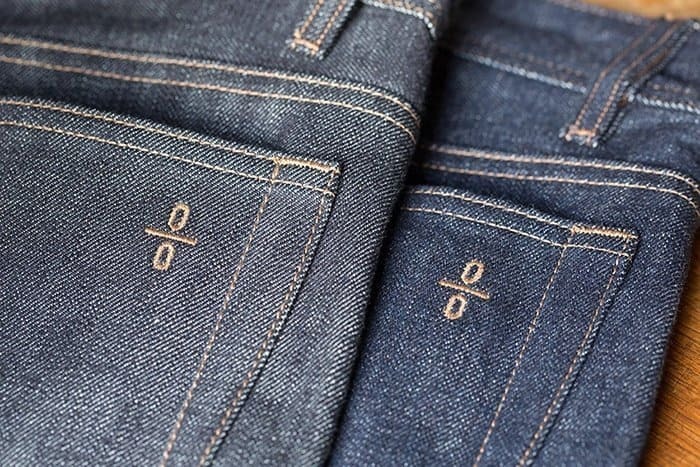 Why is raw denim not as popular as washed denim? It’s safe to say that most men have never worn raw jeans. Some men will know raw denim as “shrink-to-fit.” And rarely will you see raw jeans sold in stores. Initially, raw jeans are uncomfortable. They require time and effort to break-in, and laundering them is less predictable because the shrinkage factor still exists in the unwashed denim fabric. In comparison, washed denim jeans will be more comfortable, they will wrap around your leg shape more naturally, and laundering them will be more predictable. What’s the value in choosing raw denim over washed? Men choose raw over washed denim because they want to break-in the jeans themselves. 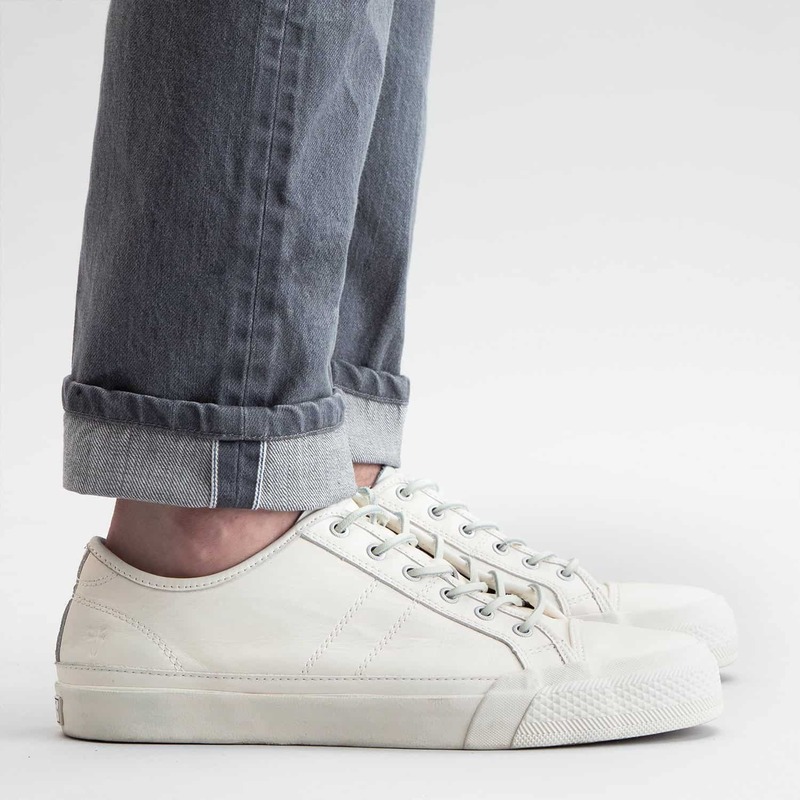 Raw jeans provide a ‘blank canvas’ or ‘clean slate’–an unadulterated denim that picks up the natural wear patterns, fades and creases that come from abrasion during daily wear. You can achieve similar fades and creases by starting with a dark washed jean, but the results will not be as dramatic. If a man wears his raw jeans regularly and is disciplined with his wash regimen, he will create a unique, beautiful looking jean within one to two years. Who should buy raw jeans? Raw jeans are not for everyone. Dark, washed jeans will be the best choice for most of our customers. However, breaking-in a pair of raw jeans is a project that can be rewarding. There is no greater opportunity to create a bond with a garment than with raw denim jeans; no other garment allows you to put your personal stamp on it so dramatically. However, only men who are already familiar with raw denim, and men who understand the challenge that comes with breaking-in a pair of raw denim jeans should buy them. If you read men’s clothing blogs written by denim enthusiasts, you will see the words “sanforized” and “unsanforized” denim. Sanforizing is the process a fabric mill uses to reduce the amount of shrinkage in the fabric they are weaving. Sanforizing makes garment manufacturing more predictable (less shrinkage = more predictability). Sanforized raw denim shrinks less when washed. Unsanforized raw denim shrinks more when washed. Sanforized raw denim is more predictable when it’s time for laundering. 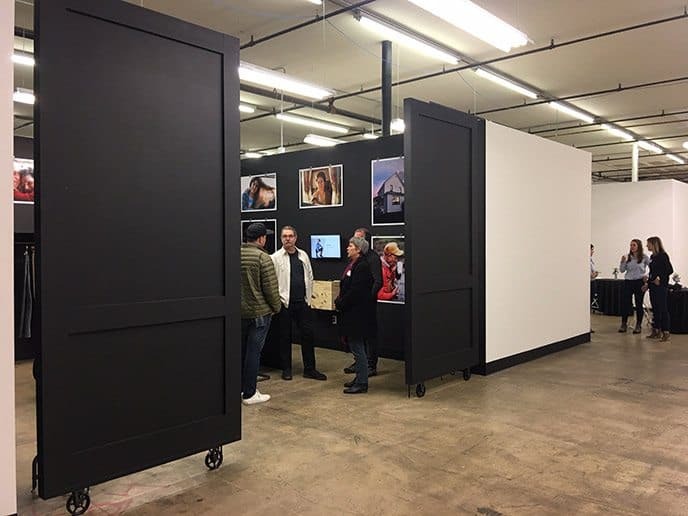 At Todd Shelton, we use sanforized denim. You will want to wait as long as possible before washing your raw jeans. This ensures your fades and creases are more dramatic. Six months until your first wash is a good target. When it’s time to wash, our preferred method is: hand wash in cold water with a mild detergent, then hang to dry. If you wash your jeans before six months or wash in a washing machine, you will not damage your jeans, you will simply reduce your ability to create dramatic fades. With raw denim, it is important to not wash in hot water or tumble-dry hot – both could damage your jeans. If you are not the only person who washes your clothing, you should have this discussion with the person who shares this responsibility.